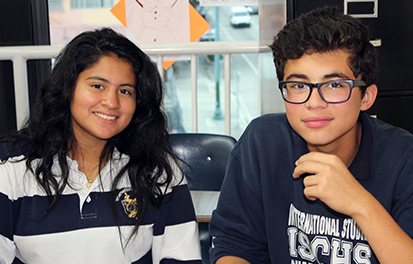 International Studies Charter Middle & High School Entrance Applications are now closed. They will reopen at a later date. Come back soon! 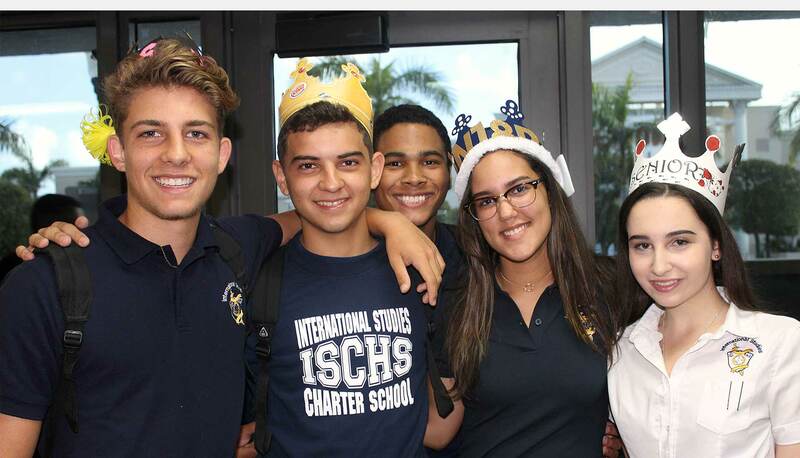 ISCHS ranked best school in Florida! 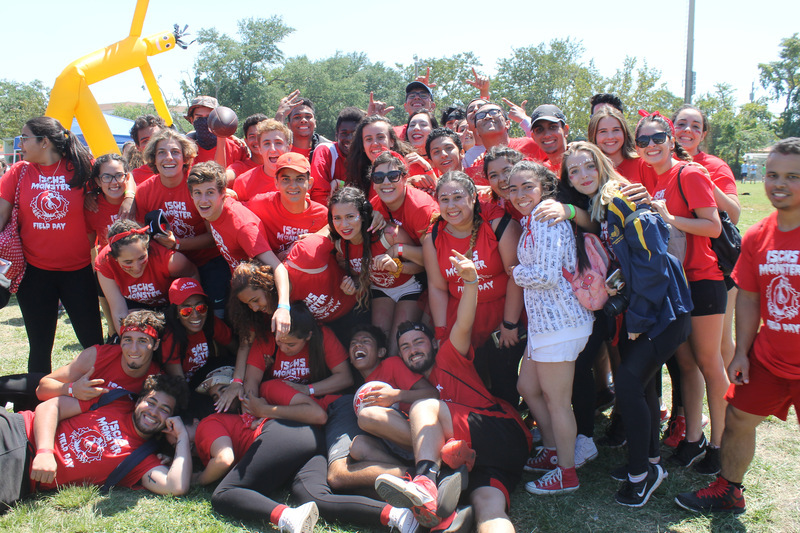 Join the ISCHS Family. Now Hiring! 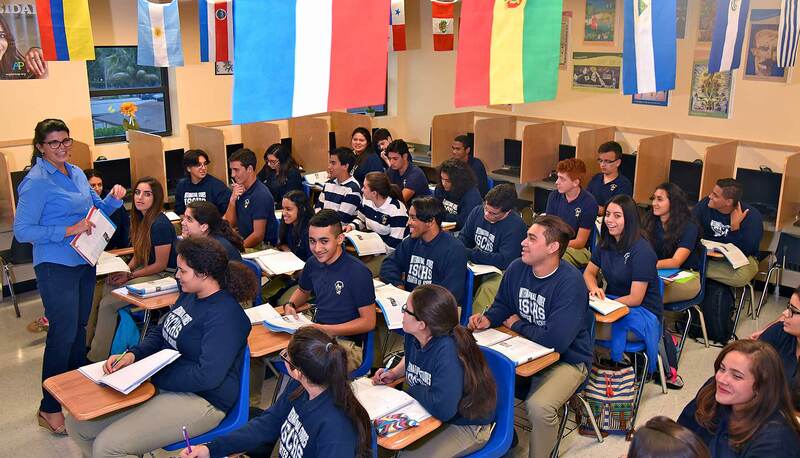 International Studies Charter School offers an internationally recognized dual diploma option in French, Italian, and Spanish. 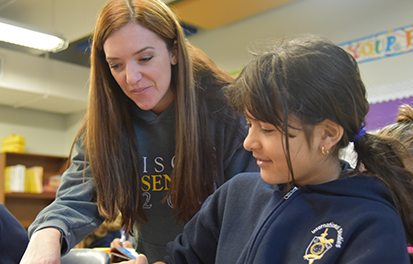 The French program in ISCHS is accredited by the French Ministry of Education from 6th grade (6ème) to 12th grade (Terminale ES). 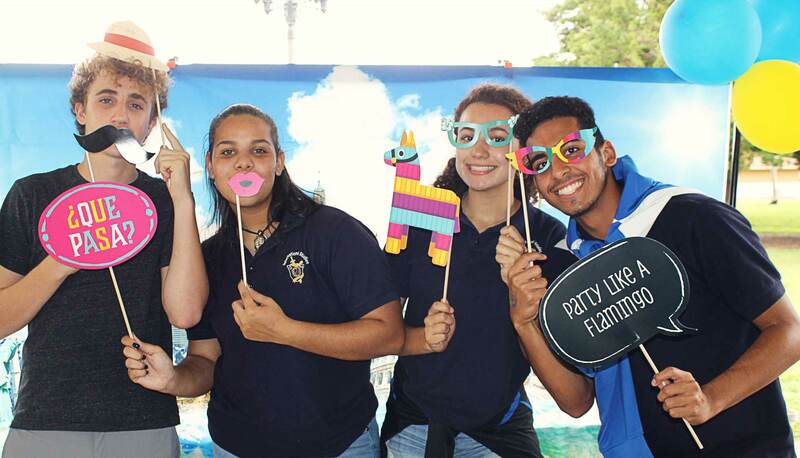 The Spanish ISCHS program is approved by the Spanish consulate and Miami-Dade county from the 6th (6th grade) to the 12th grade (12th grade). 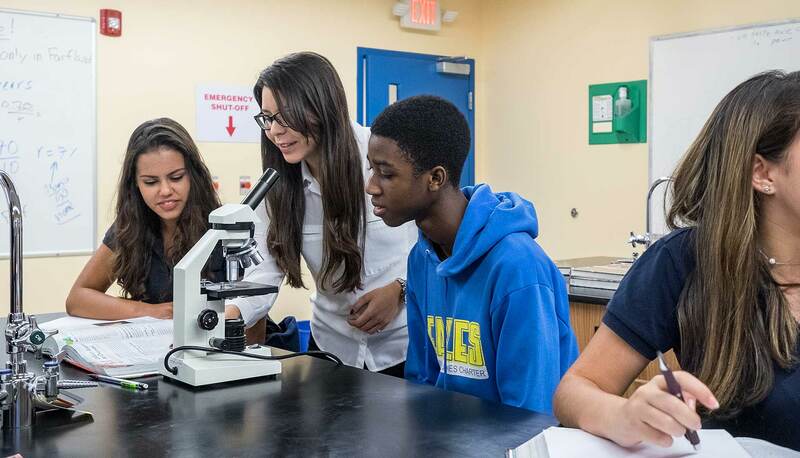 The Italian ISCHS program is approved by the Italian consulate and Miami-Dade county from the 6th (6th grade) to the 12th grade (12th grade). 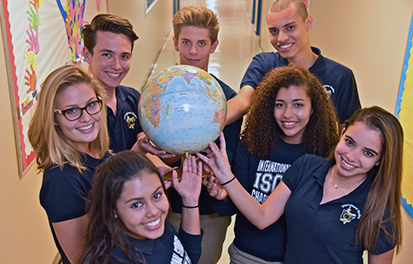 International Studies Charter Middle & High School are designed to provide students with a challenging curriculum and encourage them to strive for academic excellence. 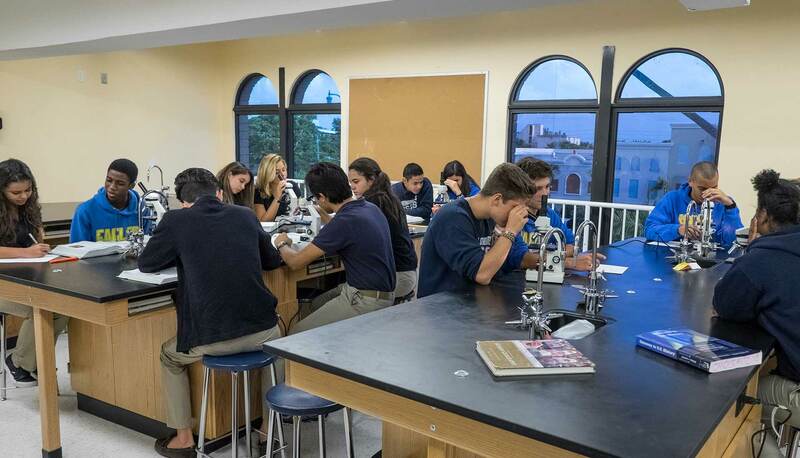 Consistently ranked in the top 5 schools in Florida by US News & World Report.